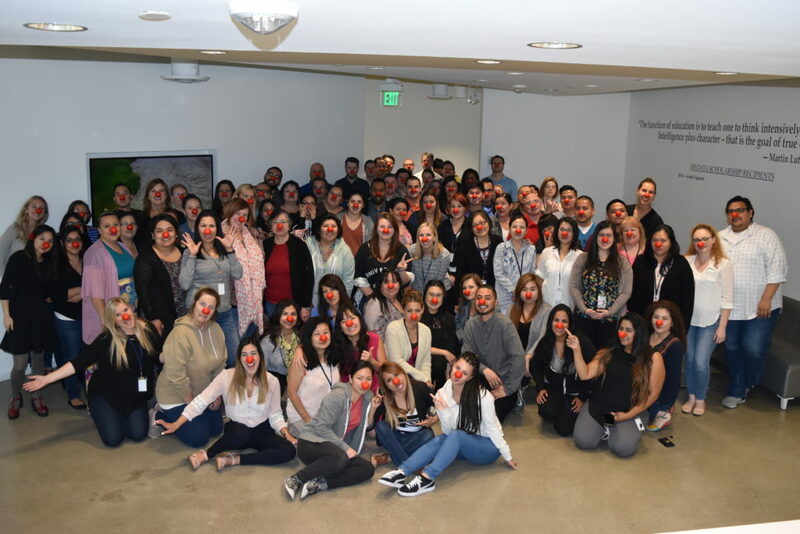 Medata employees had a great time participating in Red Nose Day – We were happy to support Comic Relief Inc. by helping spread awareness about child poverty. Medata Gives Back This Holiday Season! The premier provider of cost containment and document management software and service solutions in the workers’ compensation and auto liability industries. Copyright © 2018 Medata Inc.